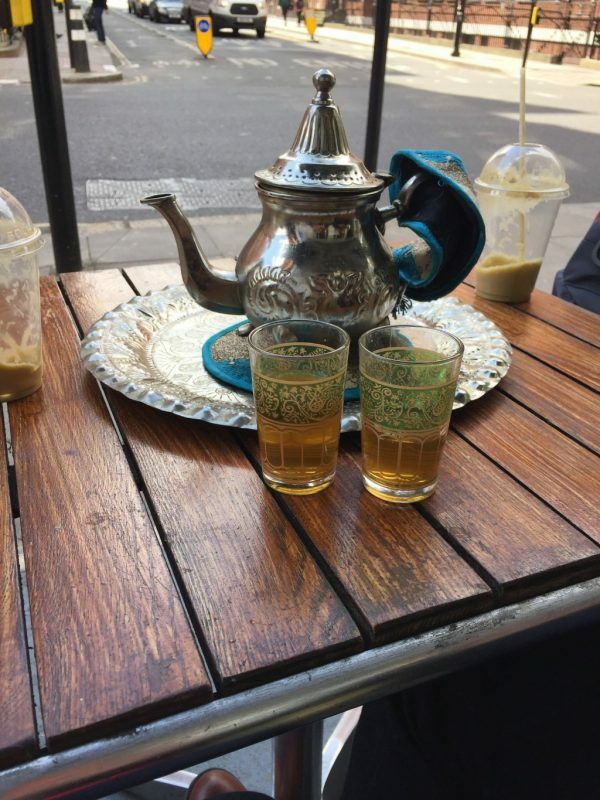 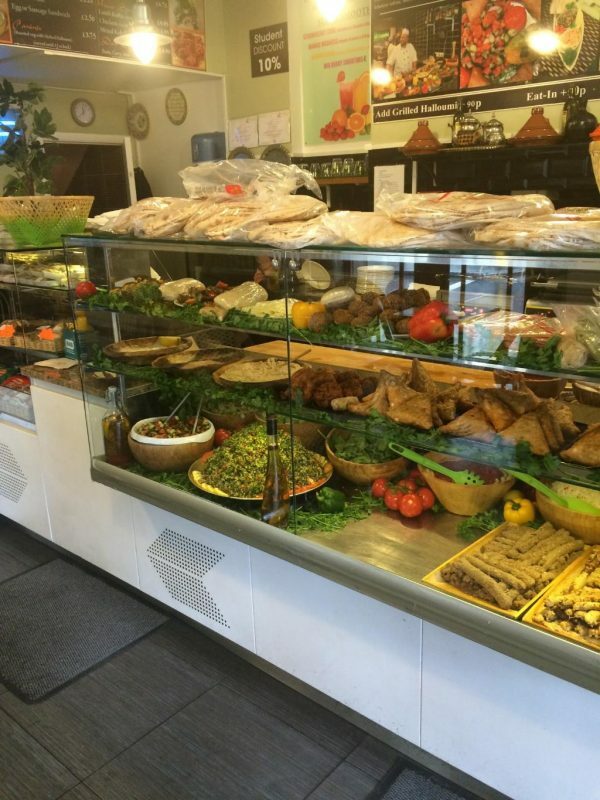 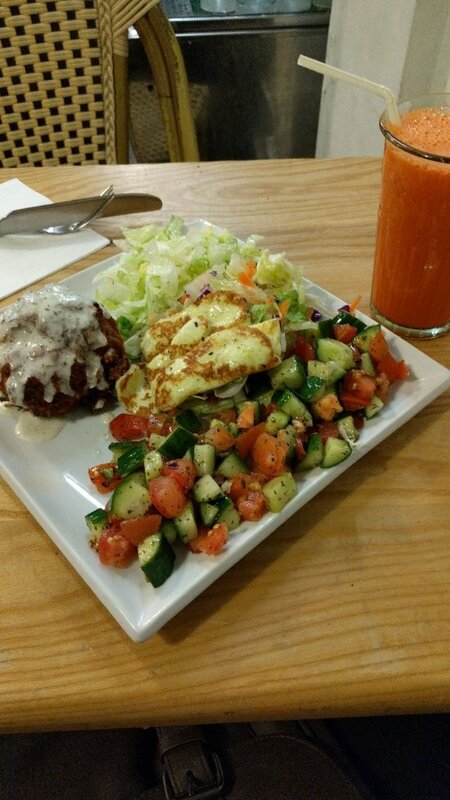 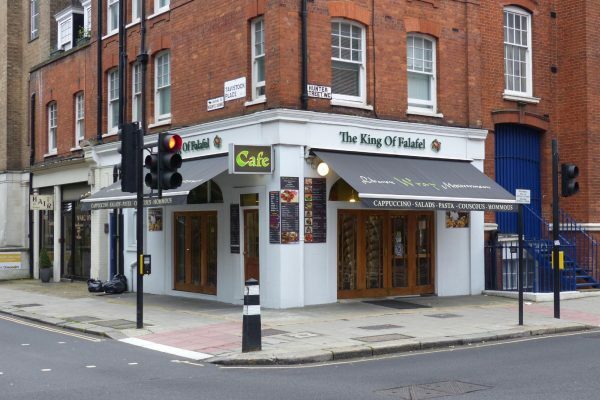 The King of Falafel is widely recognised for serving up best Falafel in Kings Cross, London. 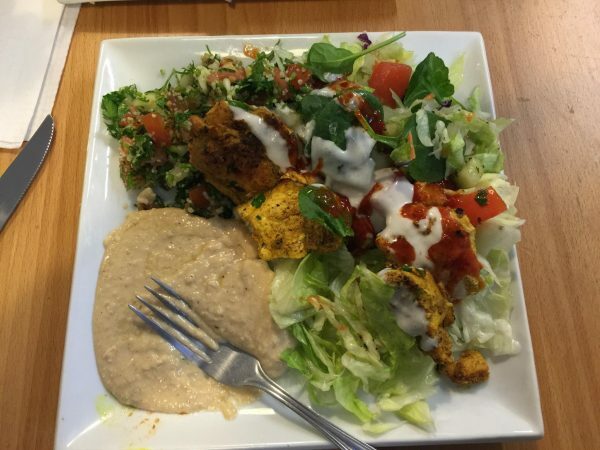 The food is exotic and full of character, yet it is simple and healthy! 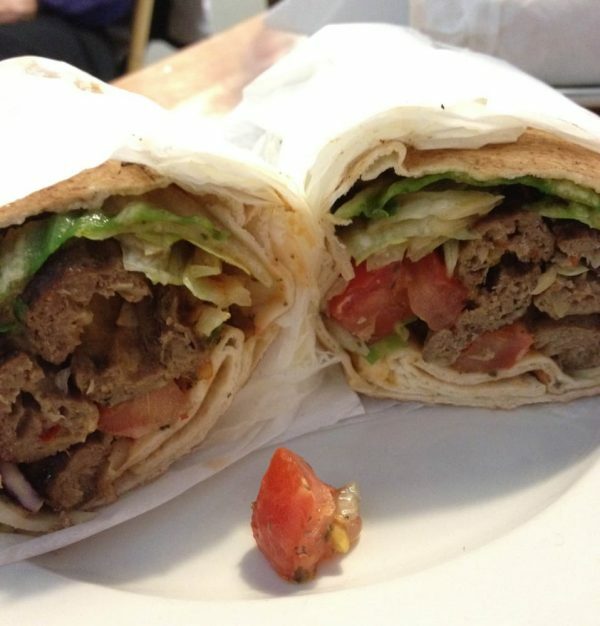 Amazing falafel wraps – both the Lebanese and Moroccan are fantastic. 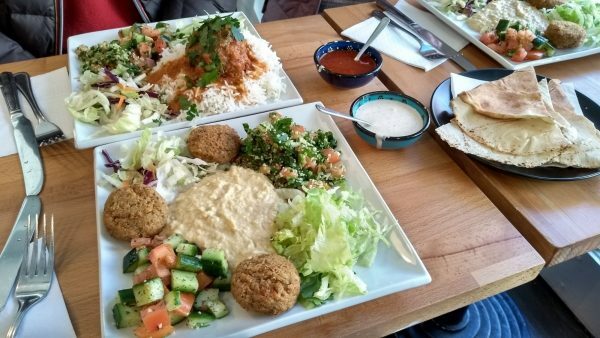 The chilli sauce is perfect and not so strong that it kills the taste of the food, if you’re not fond of spicy, you can ask to put it on the side. 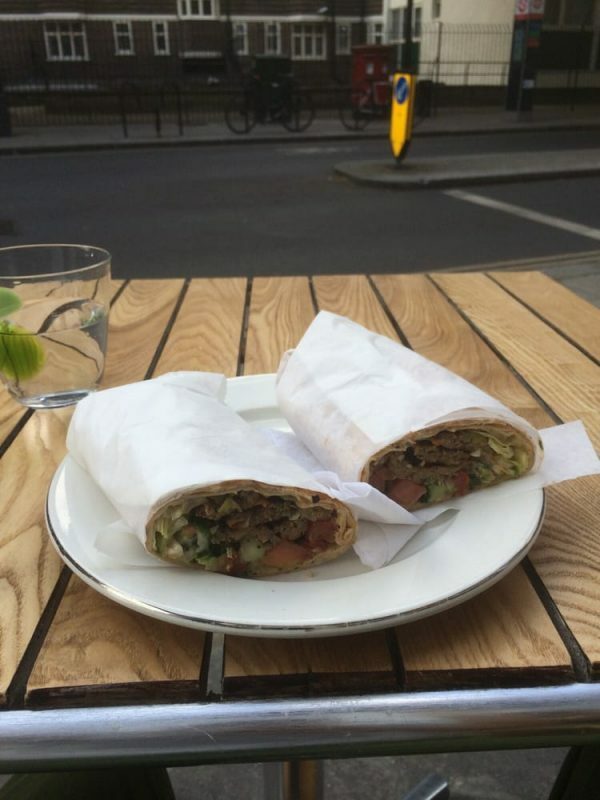 The King of Falafel serves fresh and tasty falafel and lamb wraps loaded with veggies and toasted to perfection, all for a fiver! 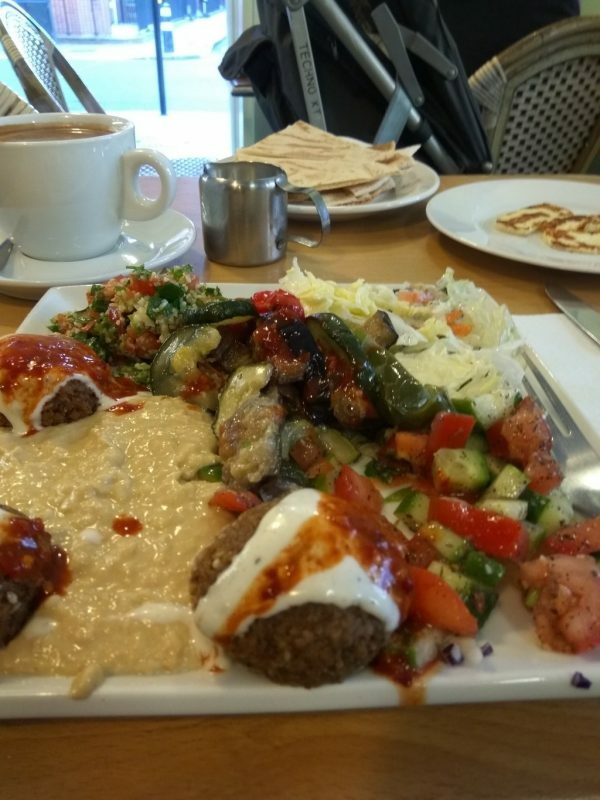 Their assortment of coffees are all priced competitively compared to anywhere else in London and still delicious.